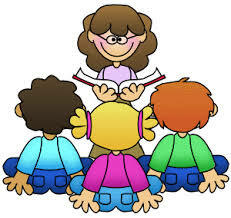 Description: Storybooks and more for 3-5 year olds on Wednesday mornings at 10:30 from January 2 - February 27. Our 1/2 hour sessions feature picture books, fingerplays, songs, and the flannelboard and the activities promote language development and pre-literacy skills. Please register as class size is limited.